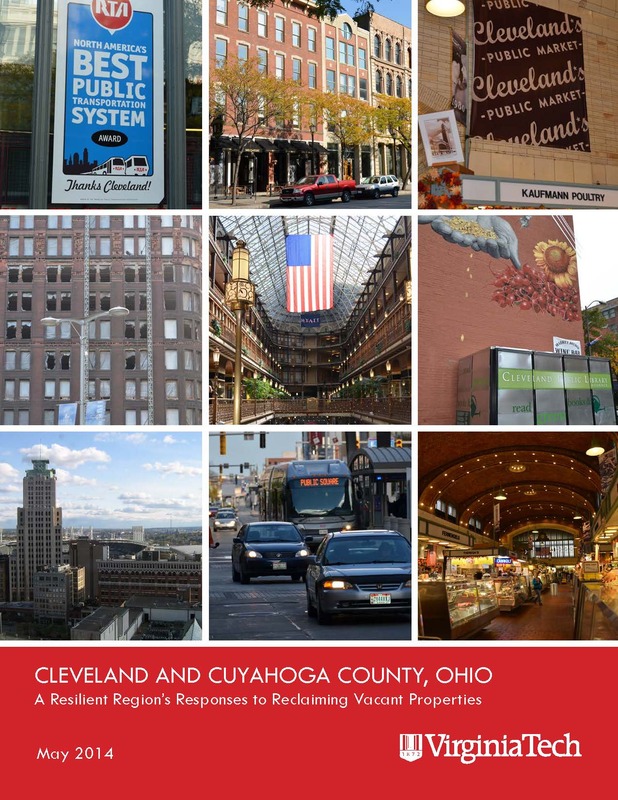 Cleveland and Cuyahoga County—A Resilient Region’s Responses to Reclaiming Vacant Properties documents how a dedicated group of policy entrepreneurs have come together to address successive waves of property abandonment in the city, county and first tier suburbs. This is the second of a three-part case study project aimed documenting resilient approaches to reclaiming vacant properties in Philadelphia, Cleveland and Baltimore. 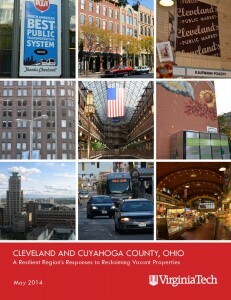 To download the case study, please click here.